Taking your family or business across country is a stressful experience. You can simplify this dreaded task with help from long distance moving companies, like Valley Relocation & Storage Inc. Since 1985, we've been helping Bay Area customers with safe and fast residential and commercial moving, without any hidden fees! To better aid customers with their long distance moving needs, we are agents for the industry-leading carrier, North American. This partnership with a nationwide mover provides us with a support network and the resources needed to help Bay Area homeowners with their transitions. No matter what the challenges are in your move, we're equipped to handle them. We know that you want a commercial and residential mover who provides in-depth service. 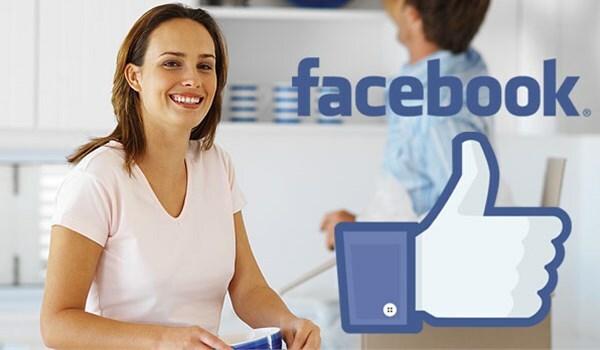 Valley Relocation & Storage Inc. keeps customers satisfied with help from experienced Move Coordinators. Our Coordinators act as your point-of-contact with the company. They'll work with you to create a moving plan and answer any questions you have about the process. Coordinators can even help you cherry-pick services to fit a tight budget. Our team also uses plenty of packing materials to keep your items secure, including residential protection pads. For More Help with Long Distance Moving, Call the Bay Area Pros! Give us a call or fill out our online form. Our team is waiting to answer your questions about residential or commercial moving services. When you fill out our online form, you'll also receive a free, no-obligation price estimate right away!